Americans in cities and towns all over the nation are celebrating the National Teacher Appreciation Week May 6-10, 2019, with special events honoring educators happening in every community. Take a moment during National Teacher Appreciation Week to share our appreciation for the special educators in our lives. 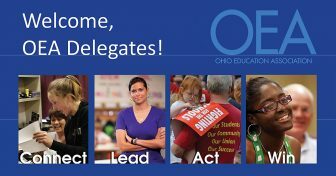 The 2019 annual OEA Member Lobby Days are April 9th and May 15th, with, if needed, June 12th set aside. 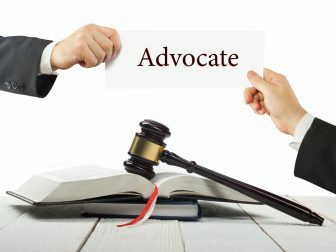 The interaction of OEA members with elected officials is critical to improving the policies that impact students, educators and public education. TIP: We strongly encourage you to pre-schedule meetings with legislators prior to Lobby Days.